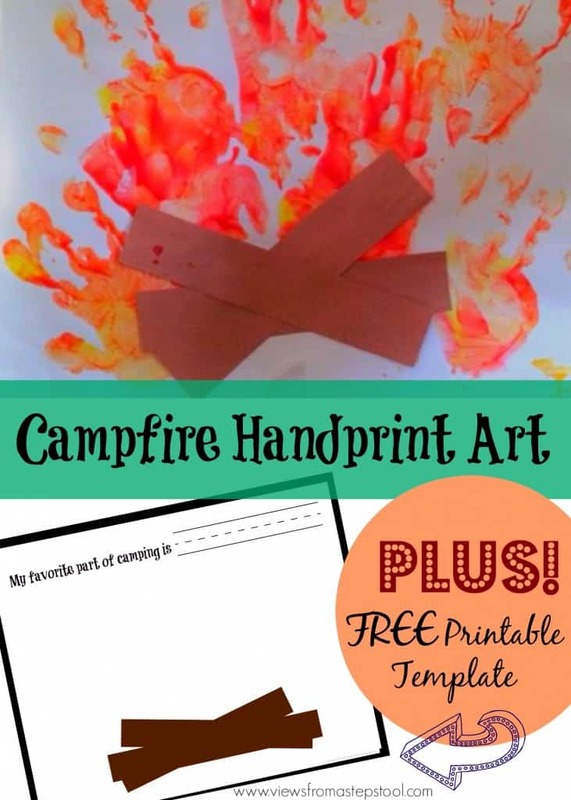 This post has been updated since it was originally published in 2014 as Campfire Handprint Art: C is for Camping. I have always been a camper, I love the smell of a campfire, sleeping in a tent, and going on hikes. My kids however have only been camping once! It’s not the easiest feat to pack up the fam and hit the road on a camping trip; because of that, we do a LOT of indoor camping and camping themed activities. 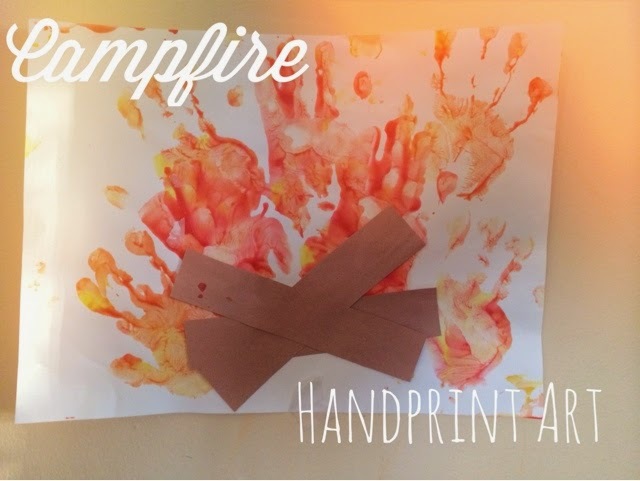 As part of an indoor camping week that we did was this fun campfire handprint art project. 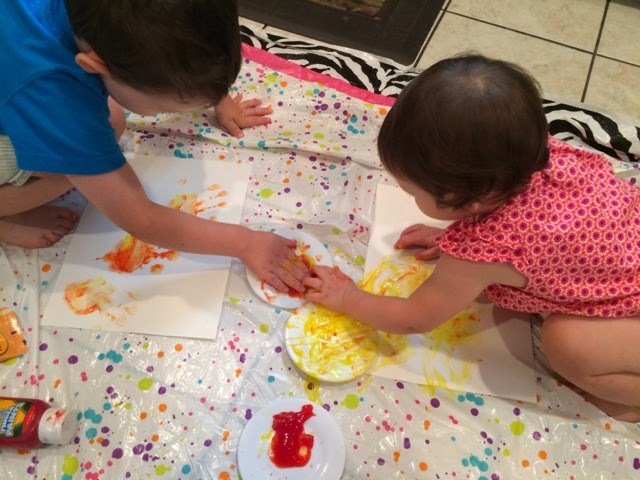 Handprint crafts are so fun for kids as well as such a great sensory experience, and they always look cute! 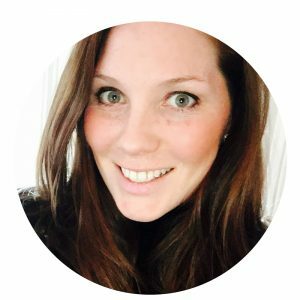 These were inspired by The Measured Mom. Put finger paint on a plate or a tray. I like to put it on a piece of cardboard from the recycling bin that I can just toss when we are done and also like to put a plastic tablecloth down on the floor for this so that the kiddos can really experience the art process! 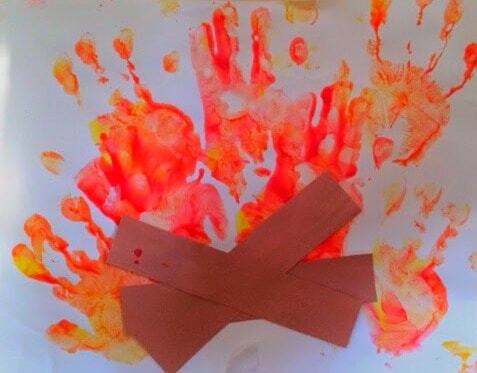 Have the kids dip their hands in the paint and start to add handprints to the paper. Cut three strips of brown construction paper into rectangles and paste to the bottom of the artwork. 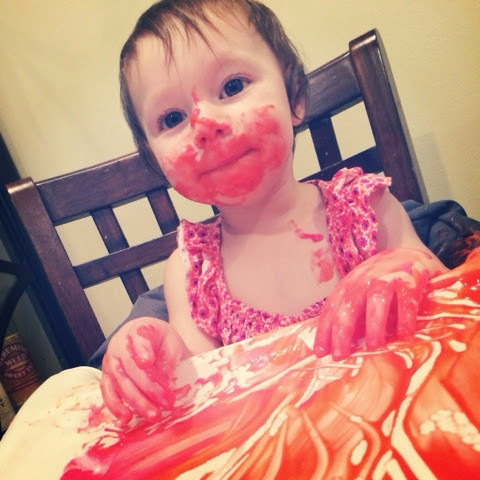 Make your own homemade fingerpaint! Add some food coloring to plain yogurt and you have edible fingerprint! 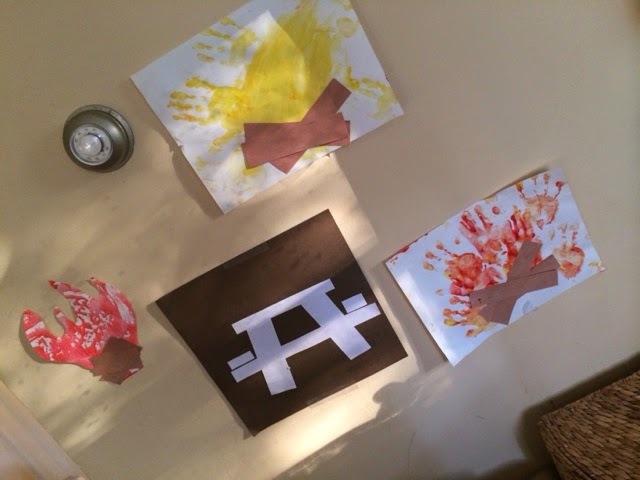 Our campfire handprint art is proudly displayed near our indoor picnic area! 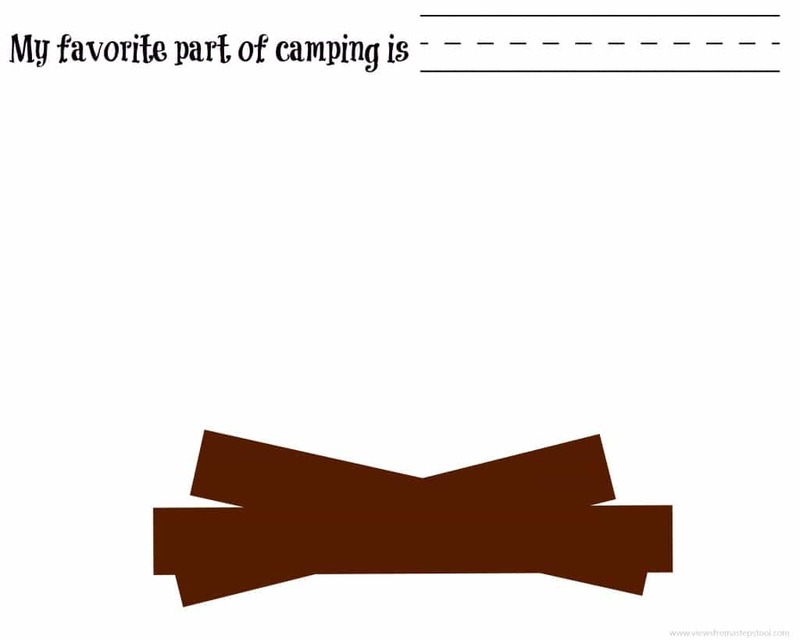 To see how we set up our campsite, click here! Grab your FREE PRINTABLE template! 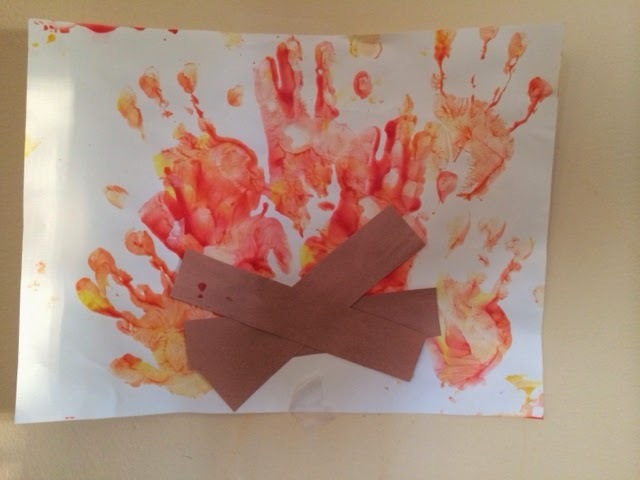 If you want to ditch the cutting and pasting, or don’t have brown construction paper on hand, grab this template below and add your handprints! Grab it here. Not a subscriber yet? What are you waiting for! This is how you can access all of our FREE printable content 🙂 Click here to get on that.